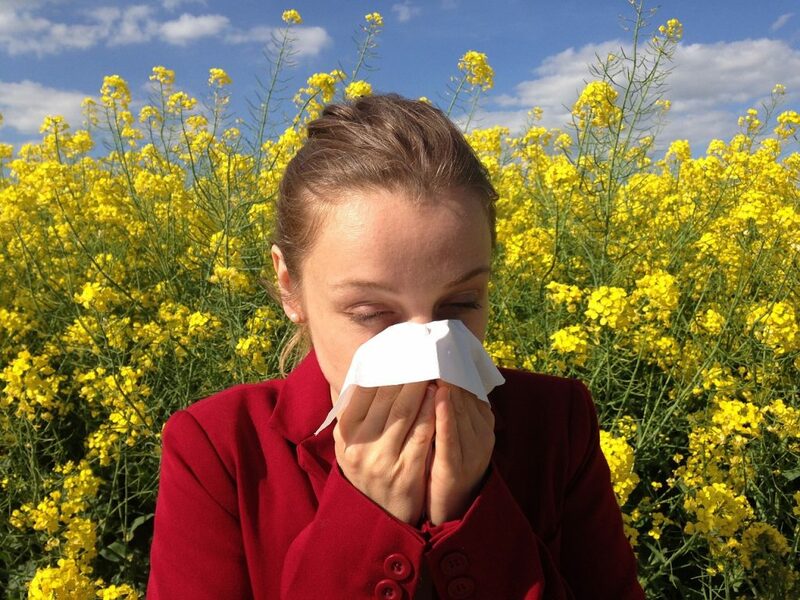 Spring and summer are just around the corner and that means allergy season is about to begin. Rainsville is a growing city with a number of areas of natural beauty, such as Powell Park and Rainsville City Park. Unfortunately, for some people that also means during the warmer seasons there will be allergens in the air. 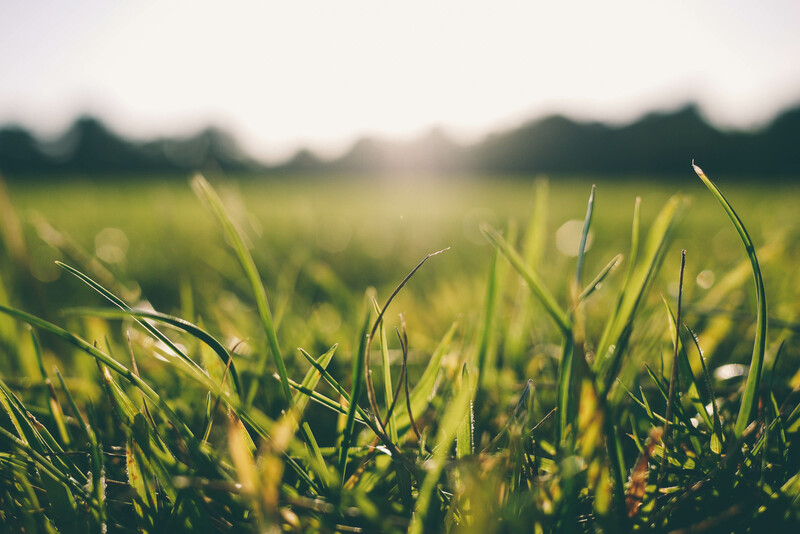 Seasonal allergies occur when the pollen from certain trees, weeds and grasses fill the air, making it difficult to breathe. This type of allergy is known as hay fever. Because pollen is so fine, it can travel great distances via air currents. This also means it is easily inhaled when it comes into contact with your nasal passages. Allergies affect over 50 million people in the United States. If you have a pollen allergy, you may be affected by pollen in different allergy seasons from different type of plants. If you suffer from severe allergies, it’s best that you keep an eye on the pollen count in your area and stay indoors on days when there is a high pollen count. Here’s a rundown on some of the more common allergy-causing trees, weeds and grasses in Rainsville and information on which seasons they pollinate. 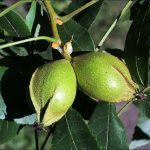 Bitternut Hickory: Also called Swamp Hickory, this is a large pecan hickory often found in residential and parkland areas. 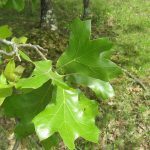 You’ll recognize it by its pointed, flat, compound leaves which are bright green in spring and summer and yellow in the fall. 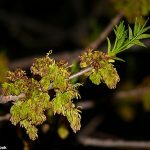 The tree pollinates in the spring and is considered a severe allergen. 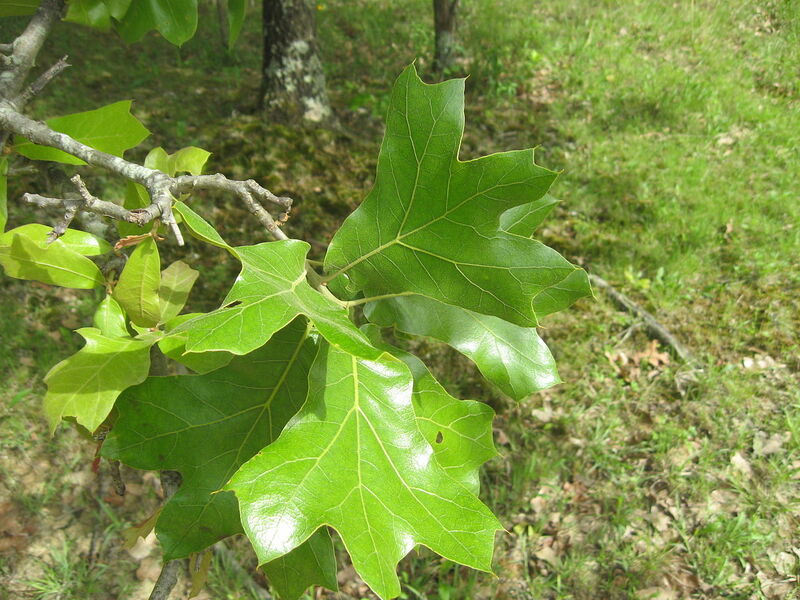 Black Oak: This large oak can grow up to 100 feet tall. 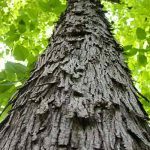 Its thick bark is grey-black and is marked with deep ridges. It’s leaves are shaped with round lobes and are light green in color. It pollinates through spring and summer and is considered a severe allergen. Chinese Privet: Once a popular bonsai tree, it is now used as an ornamental plant and for hedges. The Chinese Privet has small oval, dark green leaves. It pollenates throughout the spring and is considered a severe allergen. 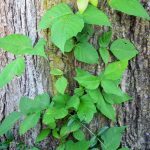 Eastern Poison Ivy: This ground-creeping and climbing vine has oval shaped, pointed leaves in groups of three growing on alternate sides of the stem. Leaves are deep red in spring, turning bright green in summer. This plant is renowned for causing a painful rash upon skin contact. This plant should not be burned otherwise the smoke can cause a severe allergic reaction in the lungs. 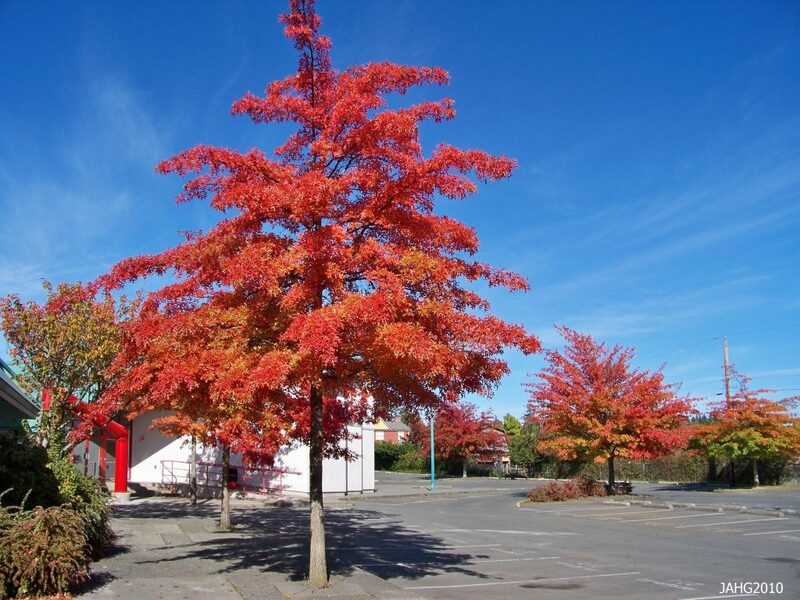 This tree has bright green leaves with narrow, pointed lobes that turn red in the fall. Its bark is dark brown with irregular ridges. It produces small brown acorns about ½ – 1 inch in length. Also a severe allergen, this tree pollinates during the springtime. 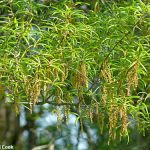 Willow Oak: This handsome tree has willow-like spear-shaped leaves that are light green in color. Leaves turn bronze and russet in the fall. It is often planted on golf courses, along roadsides and in parks. It pollinates in spring and summer and is considered to be a severe allergen. White Ash: This handsome shade tree has rows of narrow, pointed leaves that are bright green throughout spring and summer, turning to yellow, orange and maroon in the fall. Depending on the elevation, the White Ash can pollinate from winter through spring. It is considered a severe allergen. 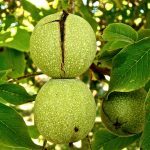 White Walnut: Also known as the Butternut Tree, the White Walnut grows up to 66 feet tall. 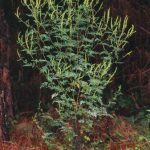 It can be identified by its bright green spear-shaped leaves and yellow-green catkins. 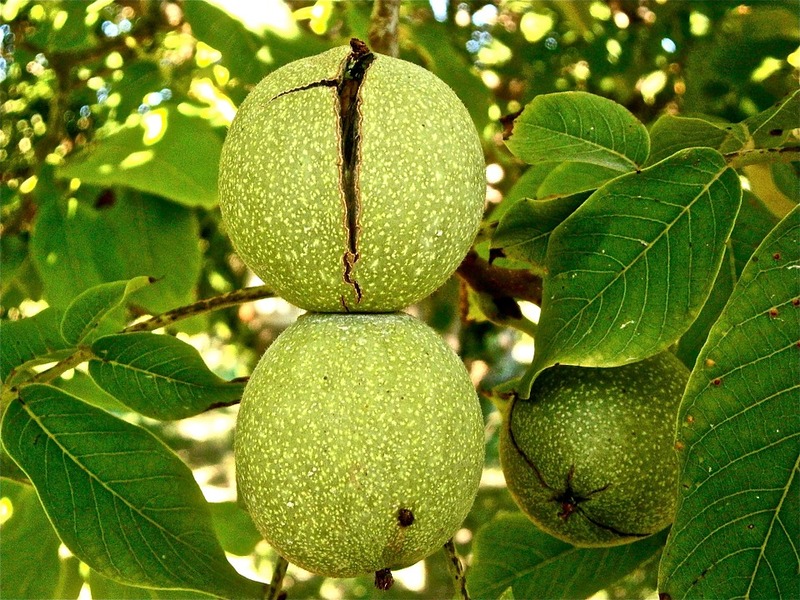 The tree develops edible nuts. It pollinates in spring and summer and is considered to be a severe allergen. 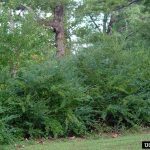 Annual Ragweed: This common, invasive weed is recognized by its light green, fern-like leaves and darker green stems. It produces small yellow daisy-like flowers. 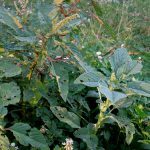 Pollination of this weed can continue all year long. It is considered a severe allergen. Smooth Amaranth: Also known as Smooth Pigweed, this plant is a tall, branching weed that grows 3-6 feet in height. Leaves are mid-green, oval-diamond shaped and tapered. It produces fronds of tiny green-white flowers. Depending on elevation, this plant can pollinate from spring through fall. It is considered a severe allergen. Spiny Amaranth: Also known as Spiny Pigweed, this is a broad-leaved annual herb that pollinates year-round. It is edible and often used in Thai cooking. This weed is commonly found in fields and pastures. It resembles Smooth Amaranth except for a spine at each branch node. It is considered a severe allergen. 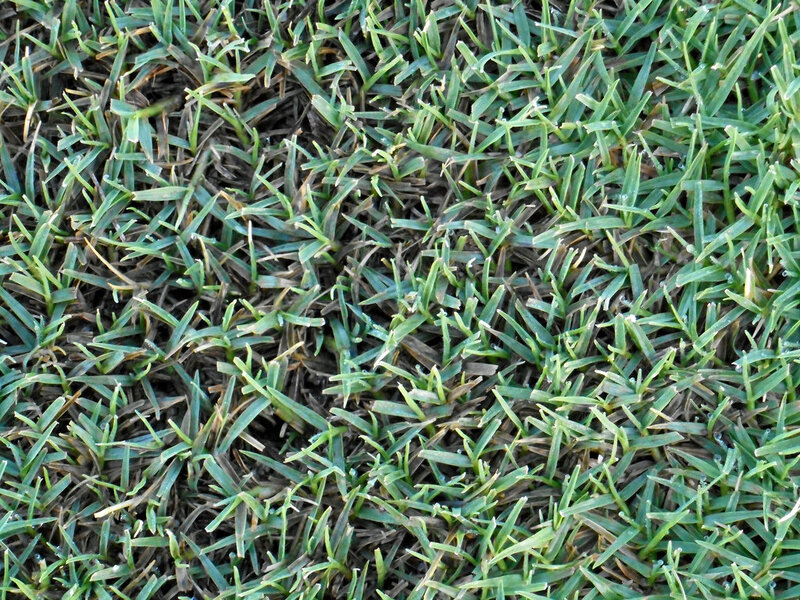 Bermuda Grass: Commonly used in lawns, this grass can also be found in fields and pastures. 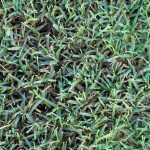 There are many varieties of Bermuda grass, all of which are significant allergens. They pollinate through spring and fall. 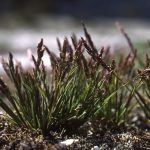 Common Timothy: Timothy is a very common grass found throughout the United States. It is recognizable by its long, narrow seed heads. It’s often found along roadside, in vacant lots and other disturbed areas. It produces large amounts of highly allergenic pollen. 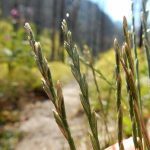 Elliott’s Bent: This common annual grass is easily identified by its tiny flowers which are attached to branches rather than the fine stems. Pollination occurs from winter to summer. This grass is considered a severe allergen. 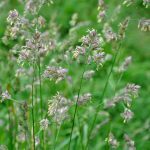 Orchard Grass: Also known as Cocksfoot, this perennial grass forms thick tussocks and puts out long stems tipped with a long, tufted flower head with tiny purple-green flowers. It is a severe allergen that pollinates in spring through fall. 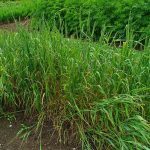 Perennial Ryegrass: Used for lawns and as a soil stabilizer throughout America, this grass can also be found growing naturally in fields and along roadsides. 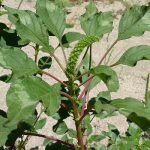 It has narrow yellow-green stems with long, spiked, seed heads and narrow drooping leaves. It is a severe allergen that pollinates in spring through fall. 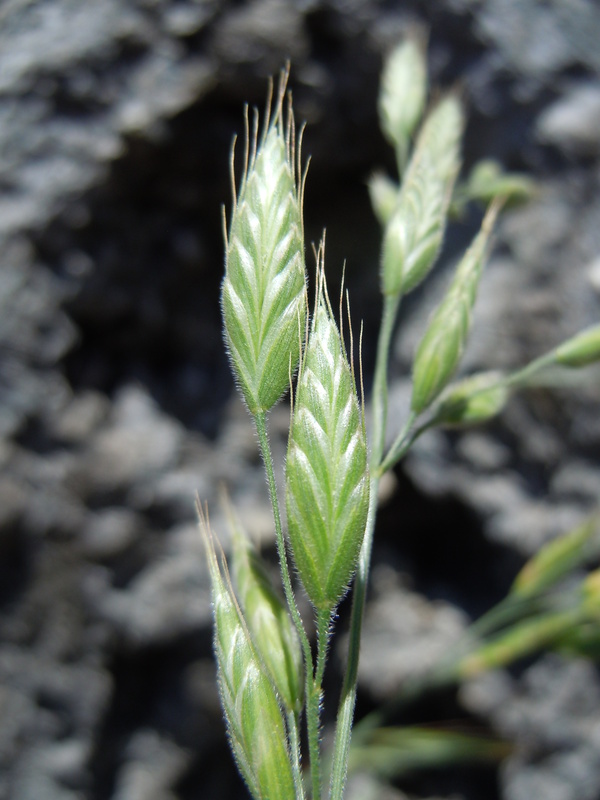 Soft Brome: Another severe allergen, this grass pollinates from spring through summer. 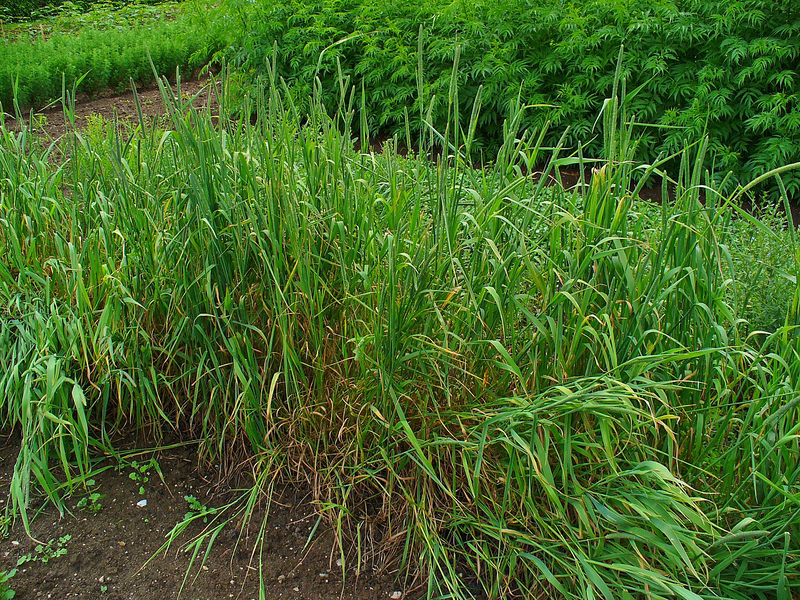 It is an annual or biennial species of grass that can reach up to 2 feet tall. 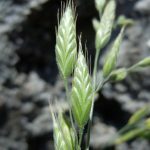 It is found in crop fields, roadsides, orchards, rangeland, and disturbed sites. It is a straggly, light green grass with spiked seed heads. It will reduce the amount of allergens in your home. If the air circulation is poor, you are encouraging build-up of dust, pollen and mold. It will reduce your energy consumption. If your ventilation system is not running adequately, it causes high energy bills. It will increase the health and safety of your home. Poor air circulation leads to increased growth of bacteria and other pathogens. Fortunately, Rainsville residents can choose from a number of options to improve their indoor air quality. Air filters. Air filters are a key component for keeping your ventilation system running efficiently. They should be scheduled for regular preventative maintenance and cleaned and replaced as necessary. You could also consider a HEPA filter. These are designed with a greater surface area than a standard filter, which means they can trap up to 99.97 percent of even the tiniest particles. Energy recovery ventilators: Energy recovery ventilation systems allow you to ventilate your home, while at the same time reducing your energy loss. They reduce energy bills in the summer by allowing indoor air to cool the warmer air supply. 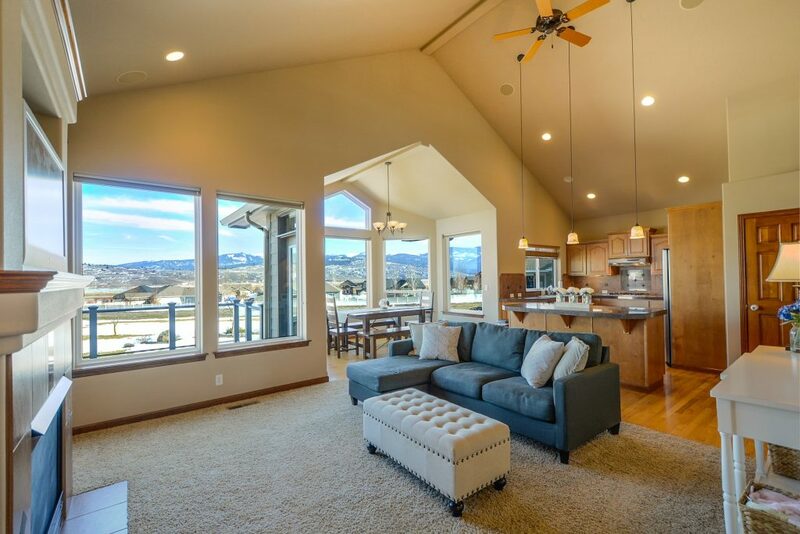 They also reduce winter heating costs by transferring heat from the warmed indoor air to the fresh air supply. Insulation: Adequate insulation throughout your home is important to prevent air from leaking outdoors. Don’t just consider insulating your attic; also think about the walls, crawlspace and ductwork. Maintenance. 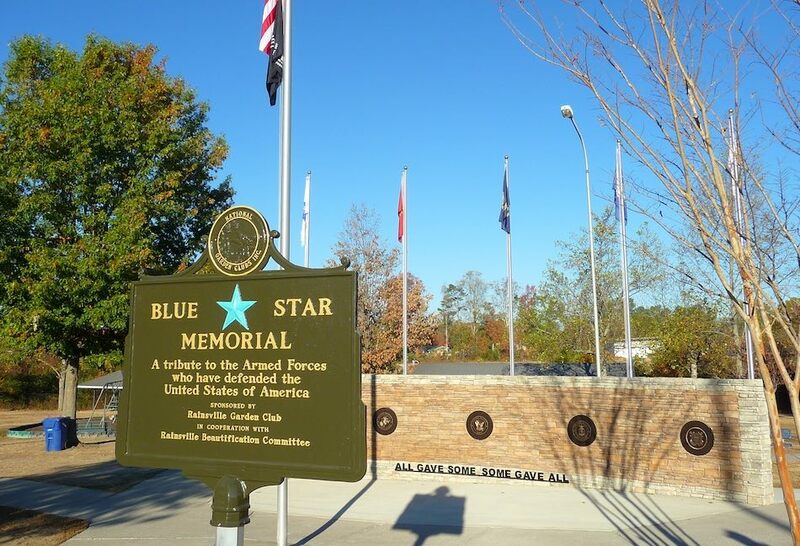 Not only your filtration system needs regular maintenance. 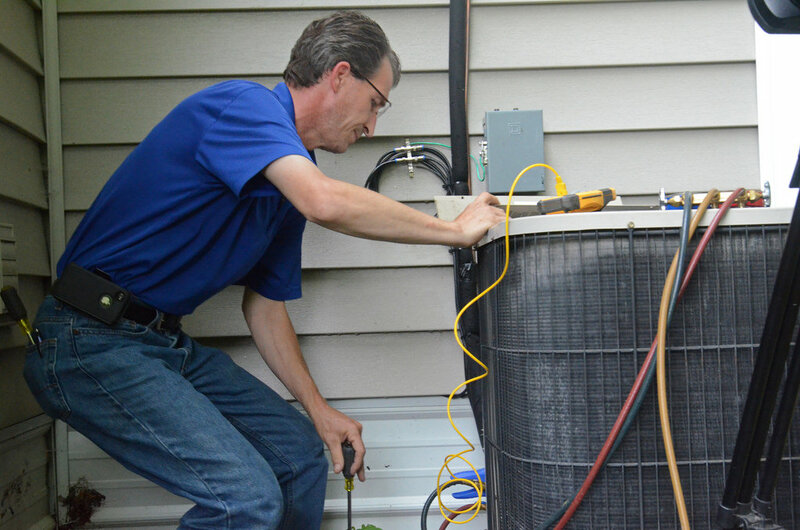 A scheduled full-system analysis can keep your HVAC running in tip-top condition, and save you money on repairs and replacements down the line. Our expert team at All Seasons Heating and Cooling have been providing dependable and affordable residential and commercial heating, ventilation and air conditioning services to the Rainsville and surrounding areas since 1978. We are dedicated to providing a high-quality, stress-free service. Contact us today to find out how we can help you improve your indoor air quality and to schedule an appointment. Images are courtesy of: extension.iastate.edu, mg.aces.edu, statebystategardening.com, namethatplant.wordpress.com, carolinanature.com, alabamaallergy.com, articles.extension.org, eattheweeds.com and Jennifer Whipple & Matt Levin of flickr.com. Images link to their original source where applicable.